We helped my boss and his wife move into their new home on Saturday. 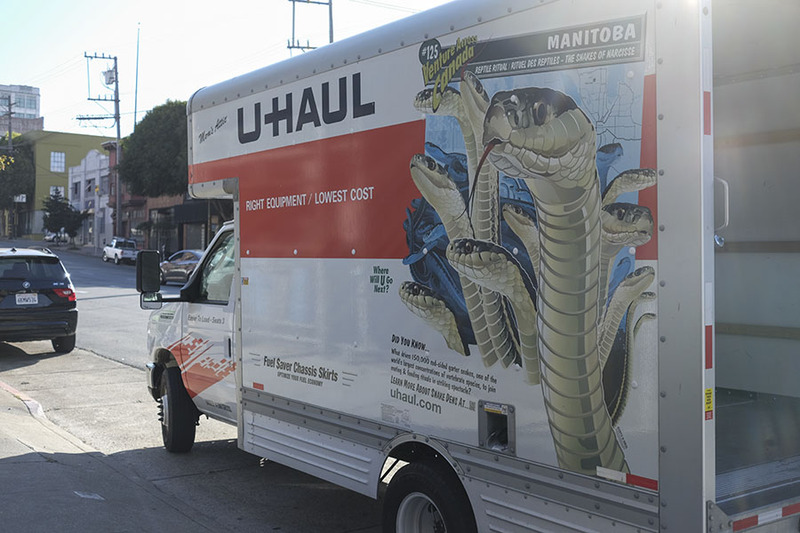 Check out our Uhaul with snakes on it. 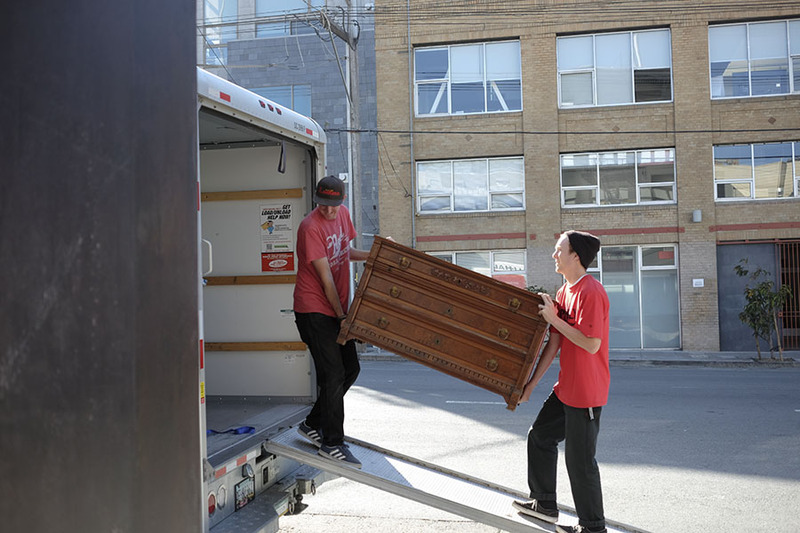 It turns out that I am not very helpful when moving, but I did direct pretty well. I think I should start weight lifting so I can help lift heavy furniture next time. 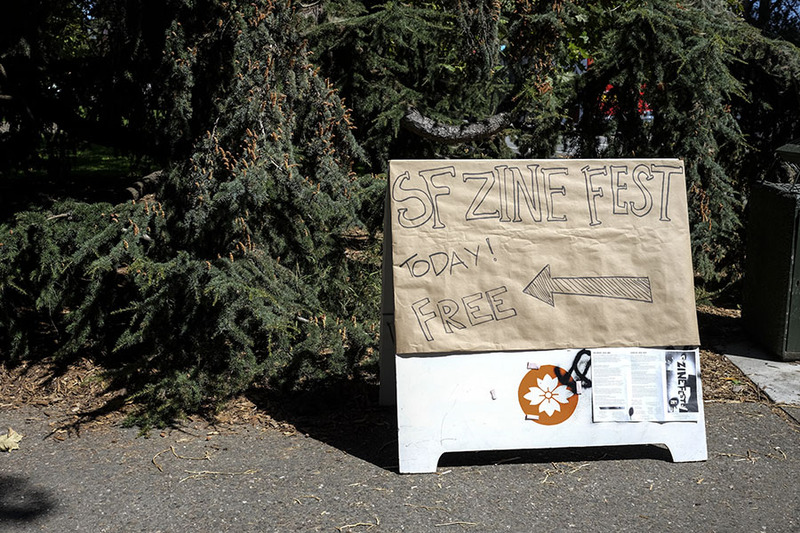 I checked out San Francisco Zine Fest on Saturday, I had no idea what to expect. 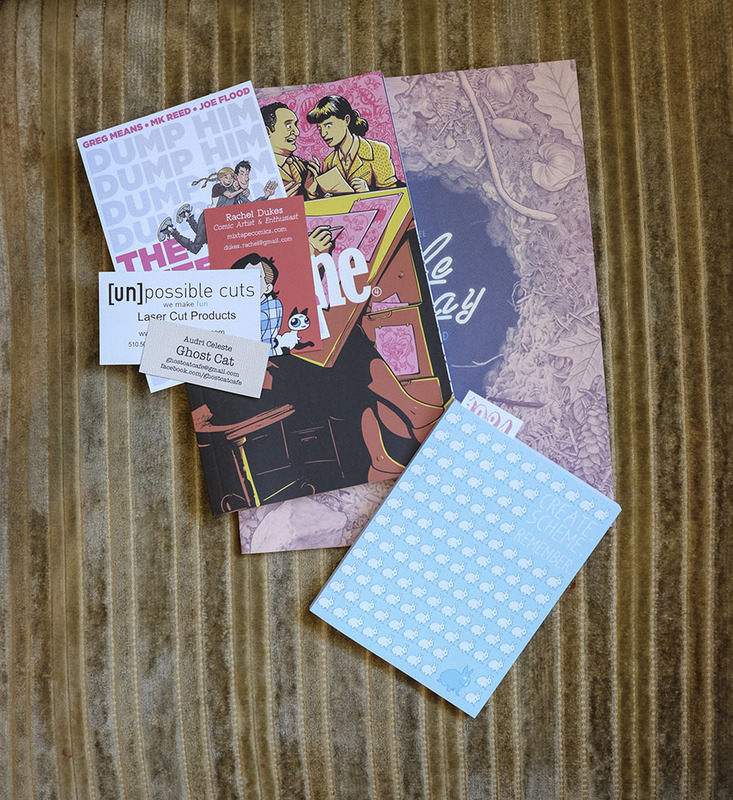 I picked up a few Zines and cards while I was there. I haven’t finished reading through them but I’ll add a review if anyone is curious about them. 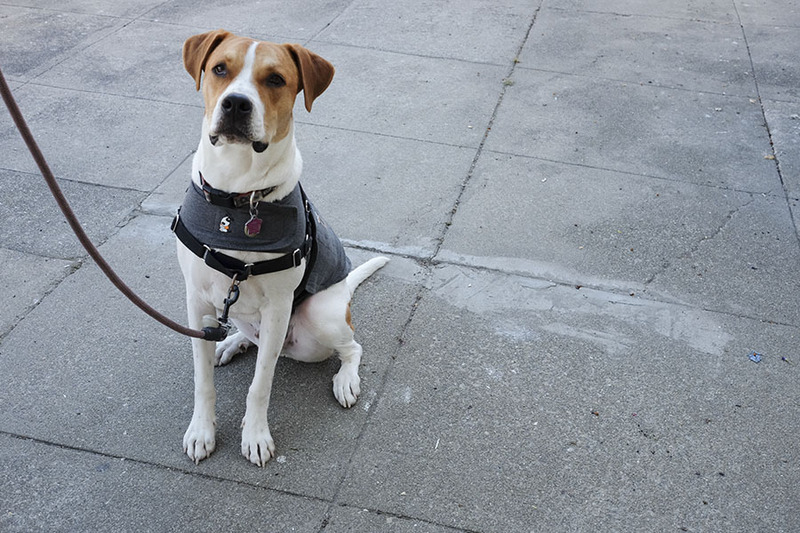 I thought I would close this with Duke looking majestic as usual. Hope everyone had an amazing weekend.